We’ve addressed an issue where Gifs were not resizing properly in the studio, causing them to appear blurry and pixelated. 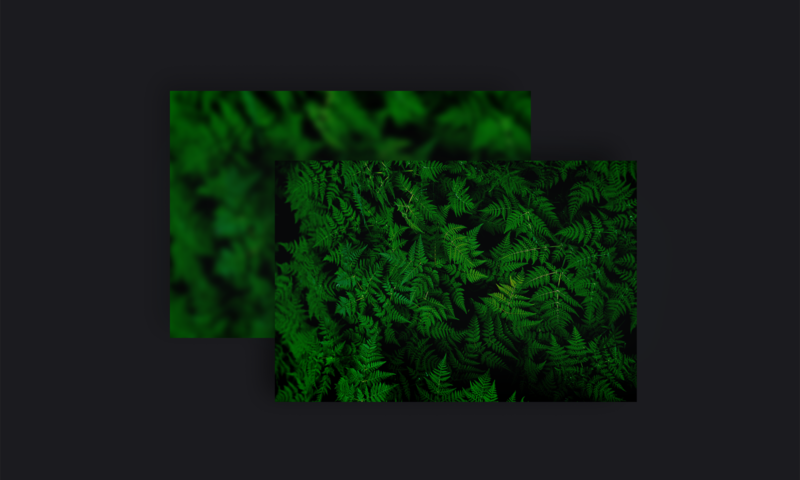 We are continuing to make improvements to our image optimization and have fixed an issue causing images and SVGs to appear blurry when you zoom-in in the studio. We’ve addressed an issue that was occurring with videos in Safari. Some users reported that when a video was partially played, hidden and then re-shown, the video would no longer play. We fixed that. 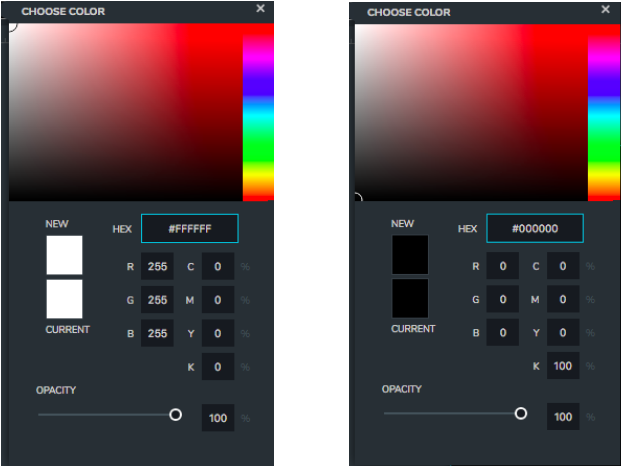 In the studio’s color picker, it was difficult to get a truly white or truly black color code to appear. We’ve fixed that so now you can get the #FFFFFF and #000000 hex code as expected, meaning the colors are now pure white and pure black.